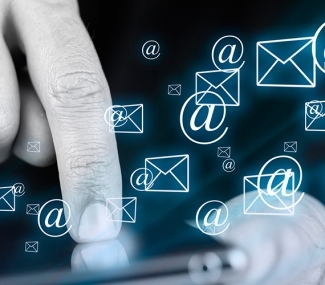 Email marketing trends are a subject to the state of constant transformation. The practice, which used to be regarded as a standard few months ago may very well be obsolete by now, and the methods, currently in rage could possibly be outdated in upcoming weeks. Nowadays, email marketing practises have to be more creative. Customers demand the email marketing campaign to be very fluid. 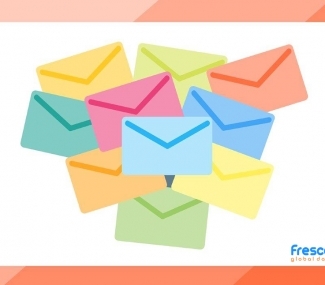 Today, it is the appealing image, which will fetch you a good opening rate, tomorrow; it will be your email’s eye-catching subject line that will leave a great effect on recipients. It is always important to stay atop the latest email marketing trends along with understanding the correct time to dump old email marketing practises. Not only is the email marketing campaigns transforming, but your method to access email lists varies as well. So, it becomes necessary for you to stay ahead of your competition in order to keep up in the big league by anticipating and working on future trends. In an organization, establishing a culture with rich data driven functions requires some implementation and time to develop operations from a functional standpoint. Data is very precious these days. If you want to be capable of making effective decisions or impress investors with your email marketing strategies, planning a system for email campaign tracking would surely help. For instance, Google Analytics would append URLs with certain parameters to offer a comprehensive detail of email traffic. With all the chaos present on the Internet, customers continue to concentrate on stuffs they prefer and like the most. Any form your personalization in email will hook your recipients right away. It is a best practise to write emails in a highly relatable and relevant manner as possible. It is effectively done by two types of personalization: Explicit and Implicit. For a successful email marketing strategy the collaboration of these two is very important. Smartphones are important for email channels at present. The existence of smartphones has transformed our lives. According to a report by MovableInk, in the US, 66% of emails are opened on smartphones. Email usage is certainly not the only thing transforming, screen size of smartphones are getting larger in order to accommodate growing demands for gaming and videos. You can use analytics program to track the devices used by your targeted audiences to access emails. Taking the result in consideration, adjust email designs, font size, location, and responsiveness of CTAs. Keep your emails mobile-friendly, which means content specific, easy to understand, and nothing hefty. Make sure to compress your files according to device requirements so it does not cause poor loading time. 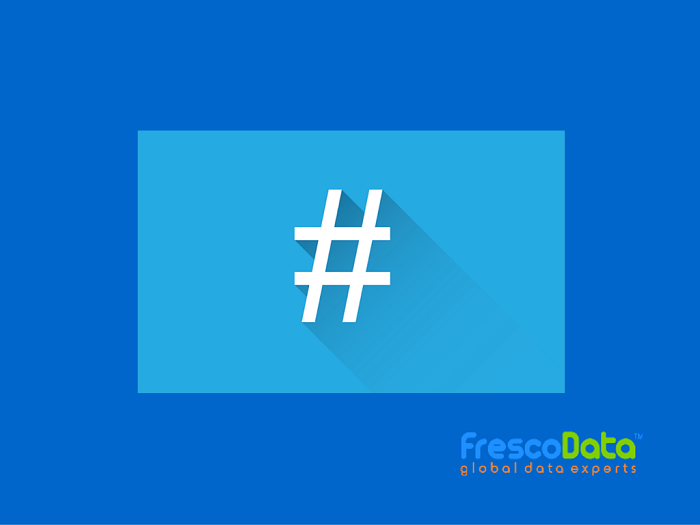 Subscribe to FrescoData Blog for more email marketing tips and tricks.